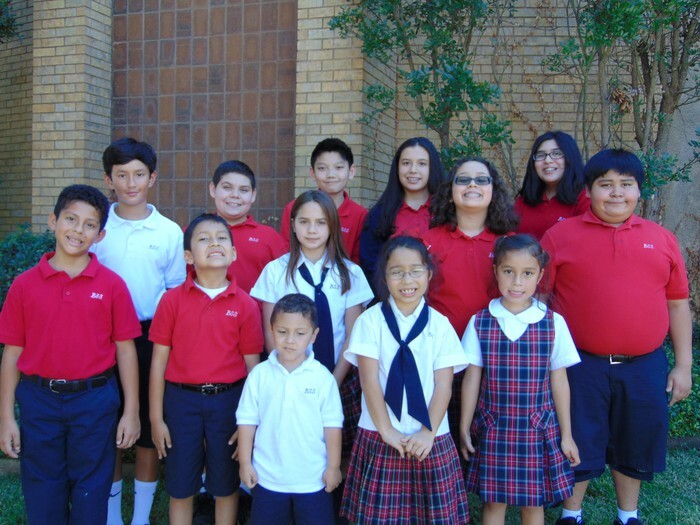 The mission of Blessed Sacrament Catholic School is to provide, within an active Christian learning environment, quality education and formation of the whole person by nurturing the development of each child’s talents in the love and service of God and community. 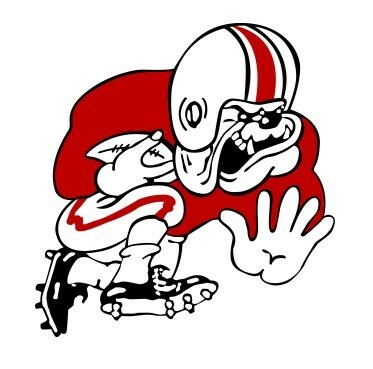 We are a non-profit 501(C)(3) organization who admits students of any race or national origin to programs and activities of the school with all rights and privileges. Equal opportunity and access is provided to persons without regard to race, national origin or gender in the implementation of employment policies and procedures. The Eighth Grade Class has just returned from their annual retreat at MO Ranch. This three day, two night adventure incorporated a balance of leadership skill development, community building, and spiritual formation. The students challenged themselves by participating in many physical, social, and mental challenges which required them to trust God, themselves, and each other. 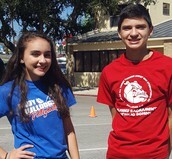 The students also participated in two retreat sessions led by Mrs. Padilla, Mrs. Murry, Mr. Carrilo and Mr. Leal. Each session focused on respect of self and respect of others using the 10 Commandments as our standard of respect. The students were also commended by the ranch staff for finishing four meals with zero waste! Congratulations Class of 2017! The Catholic Church promotes the importance of the Blessed Mother and the Holy Rosary in a special way during October. As a school community, we will be reciting a decade of the rosary each morning throughout the month with the hopes of helping our students develop an appreciation of the Holy Rosary. I invite you, as parents, to spend time on designated Family Nights to pray the rosary with your child(ren). Please contact me if your family needs a rosary or would like information on how to pray the rosary. The month of October also brings to a close the first grading quarter of the school year. 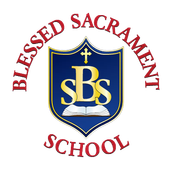 As with previous years, Blessed Sacrament requires all parents to meet with their child(ren)’s teachers. A strong partnership between the home and school is vital to the success of our students. Homeroom teachers will be sending home information regarding the scheduling of individual parent-teacher conferences. There will be a 12:30 p.m. dismissal on Thursday, October 20th and Friday, October 21st to allow time for these important conferences. Each October, our faith community begins the final preparations for our annual Halloween Carnival. The carnival’s steering committee begins meeting more frequently ensuring that all items have been ordered for the night’s festivities. Homeroom parents scramble to make certain all shifts at the booths have been filled. 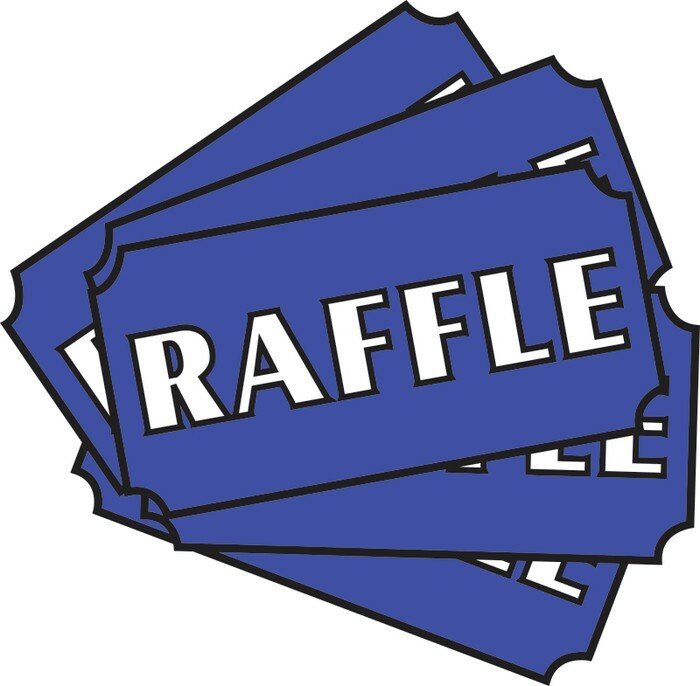 Parents brainstorm creative ways to sell their remaining raffle tickets. Each of these efforts culminates with an opportunity to raise additional funds for Blessed Sacrament. 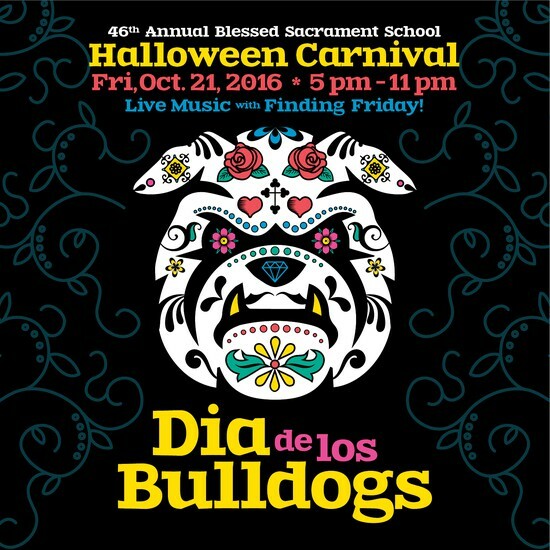 As the school principal, however, I see a greater purpose and the amazing impact the Halloween Carnival has on our faith community. First, it is a true testament to St. Paul’s message that we are all members of the Body of Christ. The body has many parts, each with different functions, but remains one body. Secondly, it demonstrates the strong belief our community has in the mission and purpose of Catholic education. Finally, it celebrates the presence of children in our lives. As we near our 47th Annual Halloween Carnival, it is my sincere prayer that the labor of our community produces much fruit that will help us continue building the City of God. As always, thank you for your commitment to Catholic education and Blessed Sacrament Catholic School. Please know that you and your family remain in my prayers throughout this season of harvest. May the Holy Family of Jesus, Mary, and Joseph continue to watch over you . 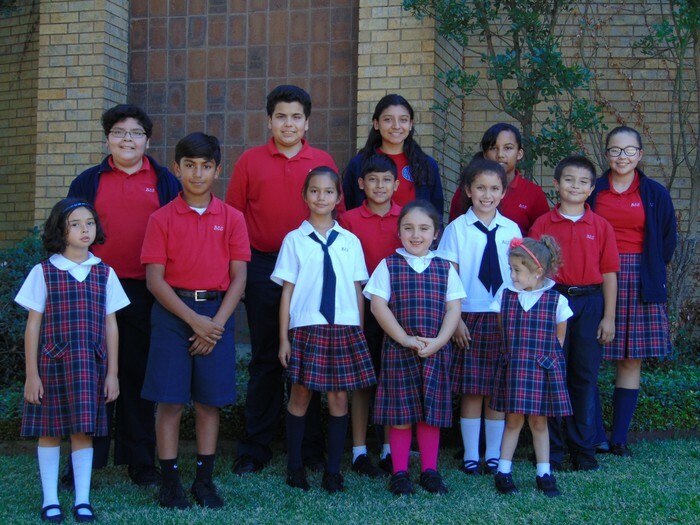 Father Jack O'Donoghue, Mr. Fierro and the Blessed Sacrament Faculty and Staff congratulate the students above for demonstrating amazing Christian virtues and excellent manners during the month of September! Dear STEM, Why should I care? It's a Whole New World Out There...And Success Starts Here! 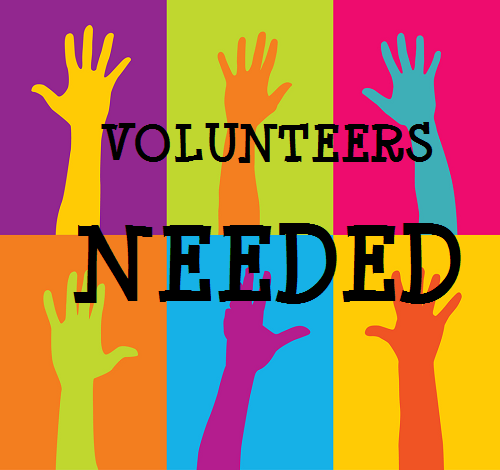 Tuesday, November 1, 2016 6:00 p.m. - 8:00 p.m.
We are still looking for volunteers to help out at various booths throughout the night. Please visit our Halloween Carnival Volunteer Sign-Up site to sign-up! As in previous years, we are asking for donations to help minimize our carnival's expenses. Pre-Kindergarten 4 through 4th Grade students are asked to donate two 2-Liter bottles of soda. 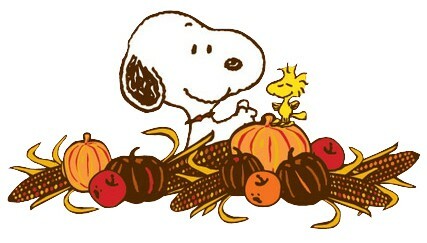 Sodas are due on or before Thursday, October 20th to your child's homeroom teacher. Any student who brings in two 2-Liter sodas will earn a Free Dress Day. 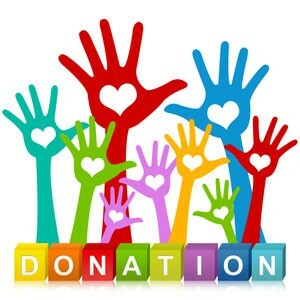 Fifth Grade through Eighth Grade students are asked donate at least one store bought cake or a dozen store bought cupcakes for our Cake Walk Booth. For freshness purposes, we ask that donated items be brought directly to the School Office on Thursday, October 20th or Friday, October 21st. Any student who brings in a baked good will earn a Free Dress Day. Please contact Mrs. Jackie Pearson with any questions regarding donations. Thank you to the many students who have sold their 50 Halloween Carnival Raffle Tickets! While not mandatory, ticket sales minimize carnival costs and add to our revenue which is planned income for our school. Those students who sold 50 Raffle Tickets on or before October 6th have earned a month of Kickin' It with Spike! This means you can wear any shoe with your school uniform as long as they are closed toe (i.e. no sandals). Free Dress Days earned will be assigned in November. Please check the November Activity Calendar for those dates. 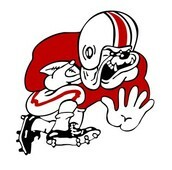 Please stop by the School Office if you are in need of additional tickets. Please contact Mrs. Anita Gutierrez with any questions regarding raffle ticket sales. 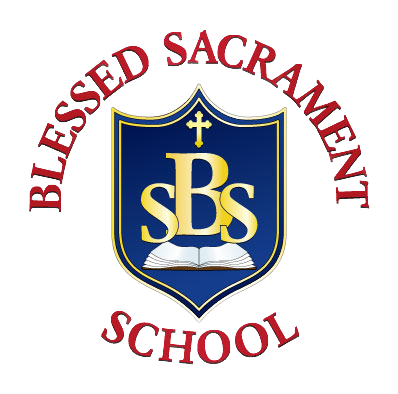 All parents and guardians are reminded that Blessed Sacrament will be hosting our First Grading Period Report Card Conferences on Thursday, October 20th from 1:00 p.m. to 5:00 p.m. and Friday, October 21st from 8:00 a.m. to 12 Noon. Homeroom teachers will begin scheduling conferences with their homeroom parents. Elementary conferences will be held in Building A. 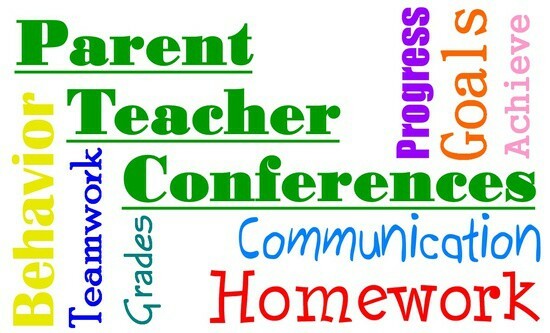 Intermediate and Middle School conferences will be held in the Parish Hall. 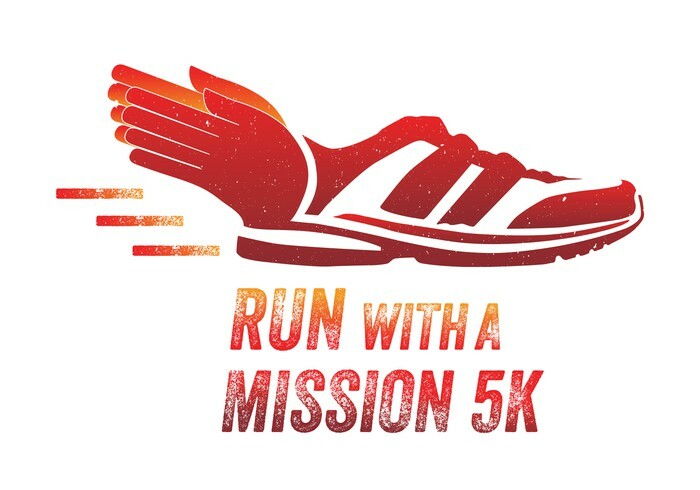 The Department of Catholic Schools invites you to their annual Run with a Mission 5K on Sunday, October 23, 2016! This annual event helps build community among Catholic Schools and brings awareness to our mission. 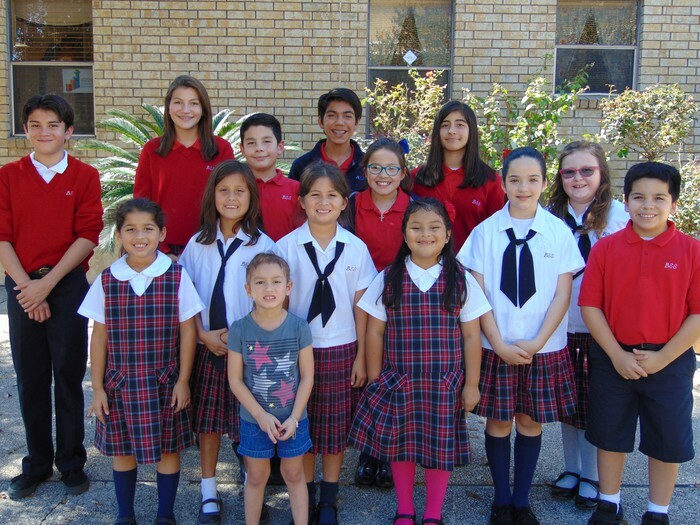 Those interested in participating and representing Blessed Sacrament Catholic School are asked to contact Michael Fierro or (210) 824-3381. This year, Blessed Sacrament conducted our first election for our National Junior Beta Club President and Vice-President. After a week of campaigning, our Fourth through Eighth Graders selected Isabella Gonzalez and Gavino Ramos for their President and Vice-President. 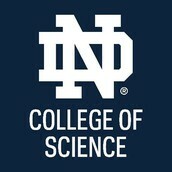 Together, they hope to increase student participation, academic excellence and service. A very special thank you to Ralph Anderson, Tyler Carmona and Francisco Garcia who also participated in this year's elections. 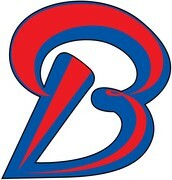 The National Junior Beta Club will be putting together a special Veterans Day slide show for our school community. 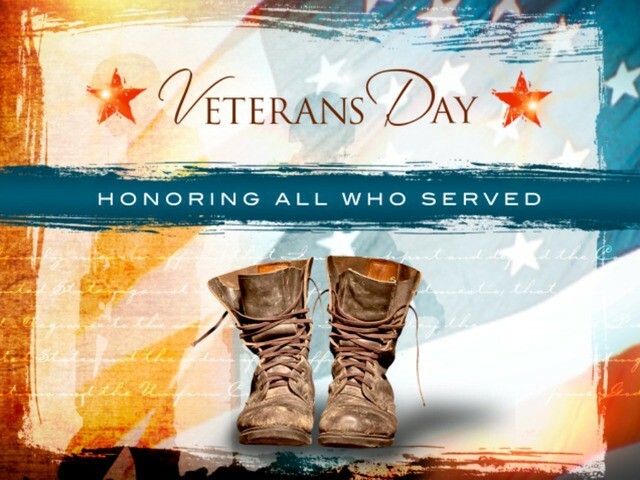 We invite you to send us pictures of your favorite veterans, via text message, to (210) 526-1182 by Monday, October 31, 2016. Please include the Veteran's name and branch of service. Our completed project will be sent to our parent community and emailed to our parents ahead of Veterans Day. 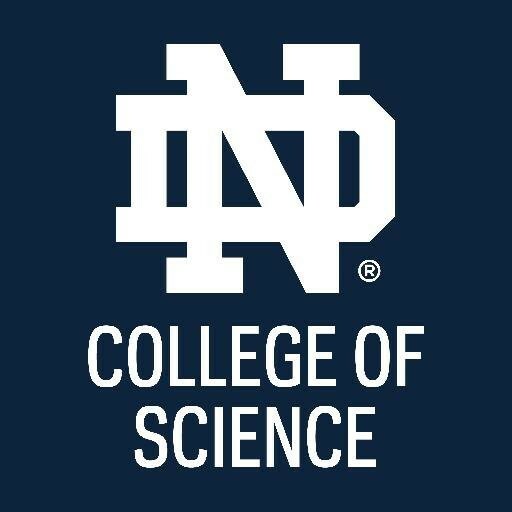 As mentioned at the September PTC Meeting, the University of Notre Dame is hosting a STEM presentation on Friday, November 11, 2016, at Venue Villita from 8:30 a.m. to 11:30 a.m. This free event is geared towards middle school students and will provide various presentations and demonstrations geared to helping students truly appreciate math and science. Parents can register their students here. Parents must accompany their children and check-in with Mr. Carrillo for attendance credit. Each year, Blessed Sacrament Catholic School has provided our families with an opportunity to gather and celebrate Thanksgiving. For the past few years, we have had a dinner celebration. In other years, we have held our gathering during the lunch hour. The PTC Executive Council would like take a poll to see how we should proceed for the next two school years. We invite you to take our Thanksgiving Planning Survey by 12 noon on Wednesday, October 19, 2016. 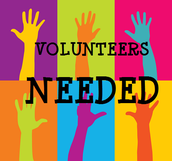 Each of the volunteer opportunities counts towards your annual required parent service hours. Each parent must complete at least 10 hours of service each school year. Consider volunteering a half-hour or hour on a weekly or monthly basis. 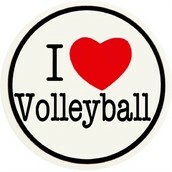 One time volunteering is also welcomed! 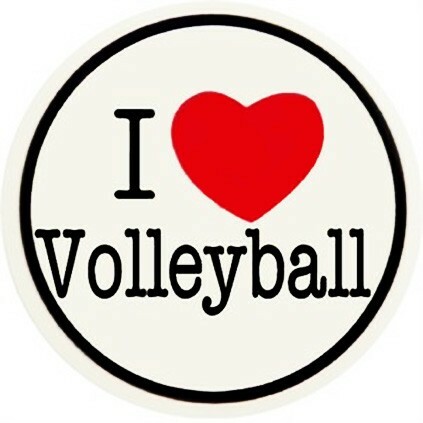 11:15 a.m. through 12:15 p.m.
Mondays - 3:15 p.m. to 4:15 p.m.
Every Other Monday - 6:30 p.m. to 7:30 p.m.
Tuesdays - 3:15 p.m. - 5:30 p.m.
Thursdays - 3:15 p.m. - 4:30 p.m.
Wednesdays - 3:15 p.m. - 3:45 p.m.